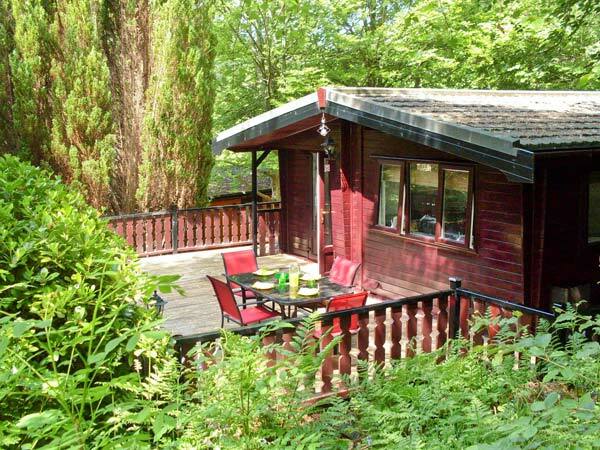 Top Lodge is a delightful log cabin, in an elevated position, on a wonderful holiday park in Cumbria. With two bedrooms, including one twin and one super king-size double, this cottage can sleep four people. The rest of the cottage includes a family bathroom and an open plan living area with kitchen, dining area and sitting area. Outside is off road parking for 2 cars and a front and side decked terrace with furniture. 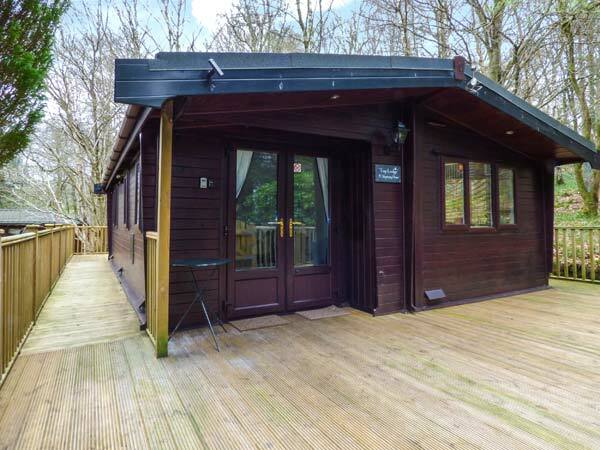 With use of on-site facilities, Top Lodge is a charming log cabin, ideal for families and friends looking to explore the beautiful Lake District National Park. All ground floor. Two bedrooms with TV: 1 x double, 1 x twin (zip/link, can be king-size double on request). Bathroom with bath, shower over, basin and WC. Open plan living area with kitchen, dining area and sitting area with electric fire.